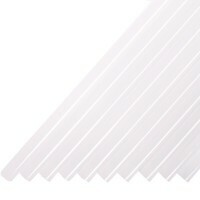 When you need glue fast - Think Tecbond 15mm glue sticks. 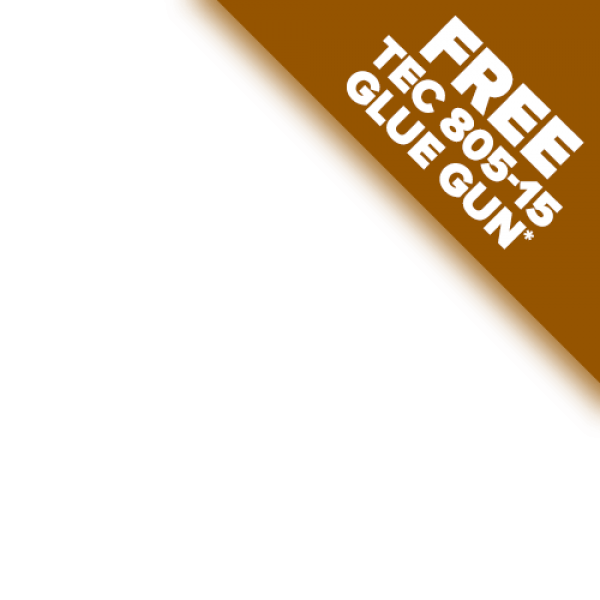 Tecbond 261 -15mm glue sticks offer an increased output of 30% more molten glue per trigger pull, and with the glue gun holding up to 60% more glue means you do not need to reload as often as you would with a standard 12mm glue stick! 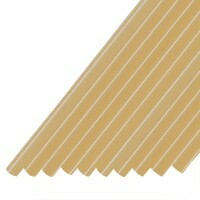 Tecbond 261 is a very versatile product that will provide tough durable bonds on a wide range of substrates. 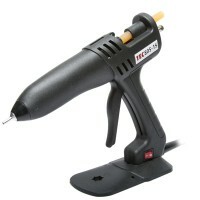 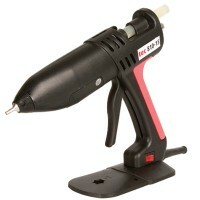 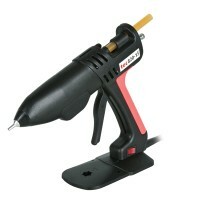 Tecbond 261 is a very soft flexible adhesive that runs well in the Tec 15mm glue guns. If feeding problems occur in lower cost 15mm guns and/or in warm climates then keeping the sticks in the fridge before use can help.